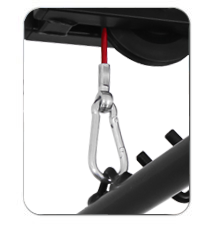 Sport goods "Do you want to add some functionality to your lat tower? 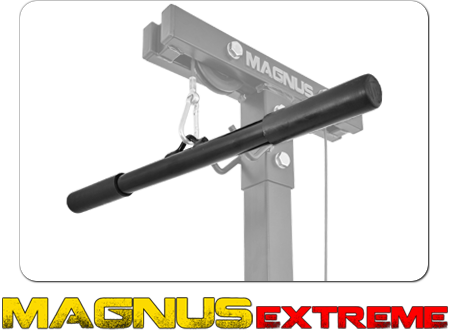 Try our handles designed specifically for the Magnus lat towers and start your workout!" 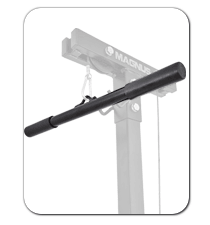 Try our superior handles for the lat tower Magnus Extreme MX2317. 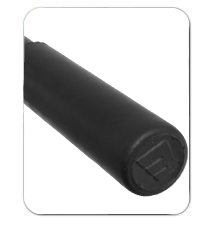 Improved strength, anti-slip grips, bent profiles. Choose exercise equipment NR1. Massive construction ensures total safety. Ideal to train back and arm muscles. 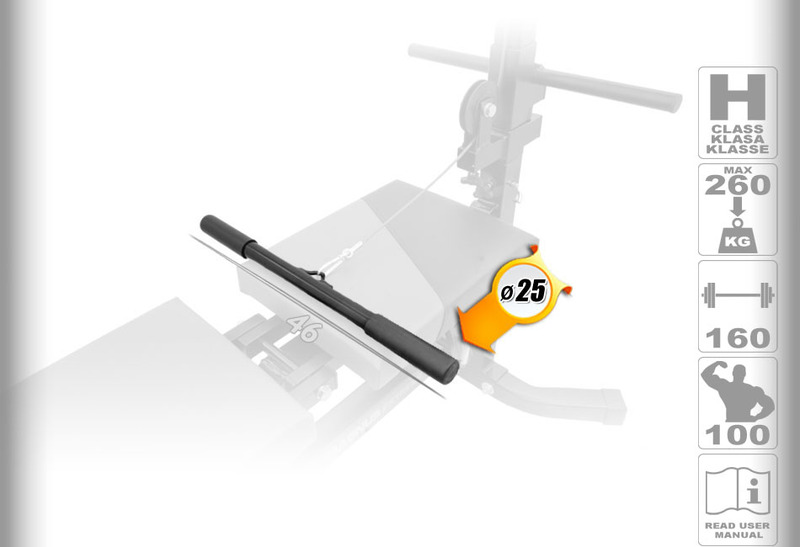 Choose the NR1 manufacturer of gym equipment. Do you want to train back and chest muscles? Do you want to buy a great equipment ? 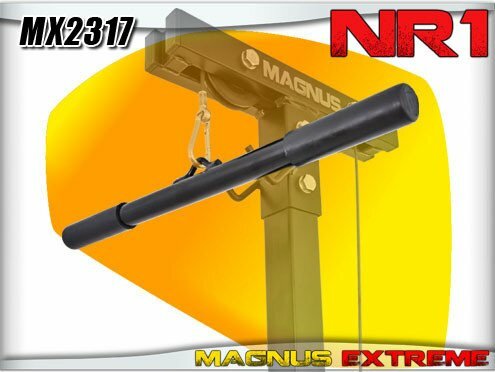 Magnus lat handles are the perfect choice. Reinforced construction, improved strength and robust grips. 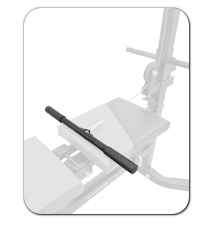 The set includes reliable and heavy duty equipment + strong grips along with assembly kit. 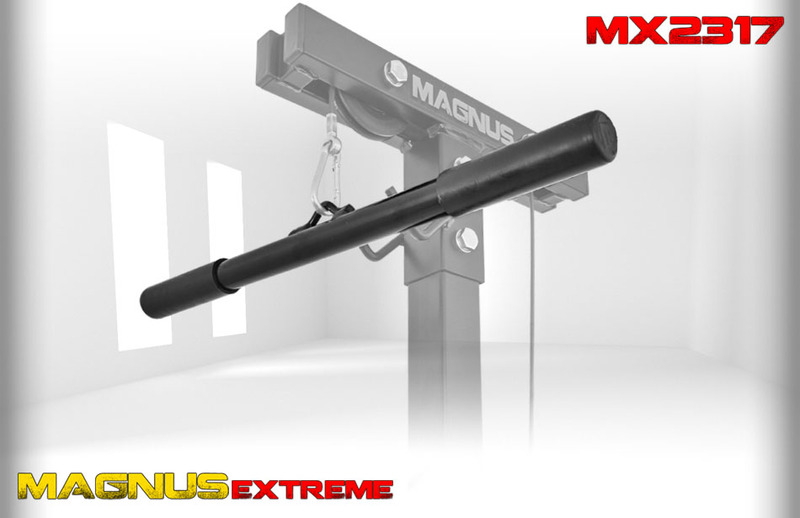 Start your workout with Magnus today! Each equipment is covered by a full 24-month warranty. 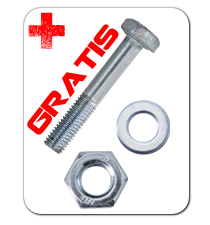 After two years we guarantee you the after sales service! All good. Durability great. Good equipment. Has several positive and negative positions. Easy to set-up, adjust, and use. Sturdy and seems well crafted, would recommend.